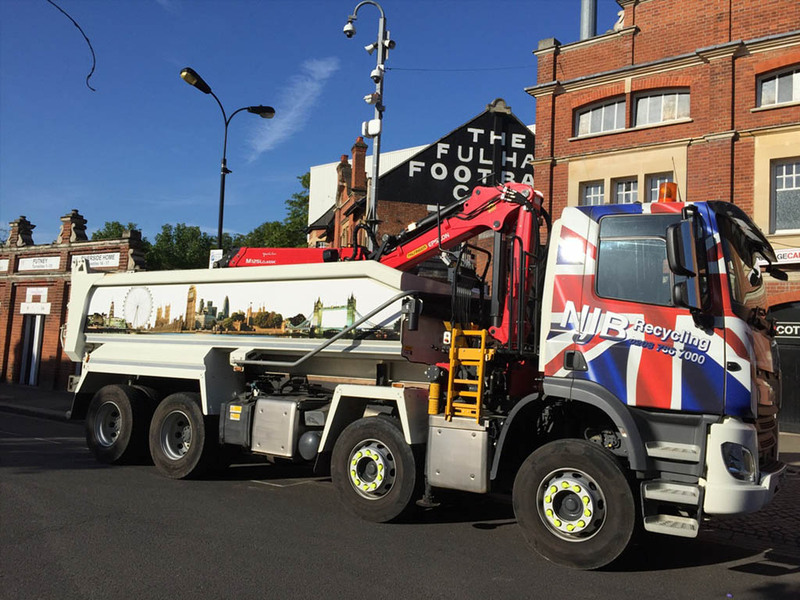 Are you in need of dedicated skip hire or grab lorries within Greater London, Surrey and surrounding areas? Are you finding hiring a reliable and affordable waste management firm considerably tricky business? Don’t go pulling your hair outlet NJB Recycling handle all of your waste management and recycling needs – no matter your project, the size of your bulk collection and no matter the limit to your budget. 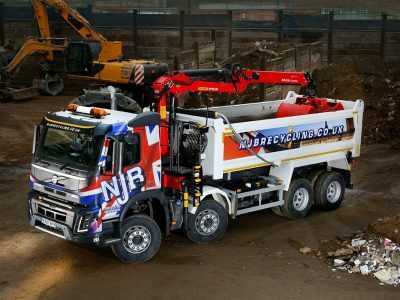 NJB Recycling are a family-run firm with years of experience in skip hires for all rhymes and reasons. 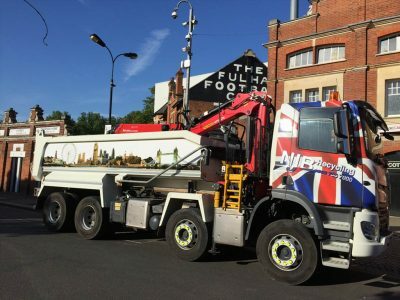 Unlike other skip hire companies throughout our catchment area, we are proud to be in a position to offer friendly, dedicated services to each and every one of our clients – your needs are important to us, and this means that we’re focused on being efficient and ready to handle loads of all sizes alongside offering a thoroughly professional service on each and every occasion. Why not get in touch? Take advantage of our flexible two-hour collection and deposit slots – and while you may have tried other grabs hire companies elsewhere in the region, don’t go making any solid decisions until you come to us first. We are also proud to be able to recycle over 75% of all waste that comes to us – meaning that a job taken on by NJB Recycling is green as well as affordable and lightning-quick! You’re going to need a professional, experienced firm that does the job well and with efficiency, too. 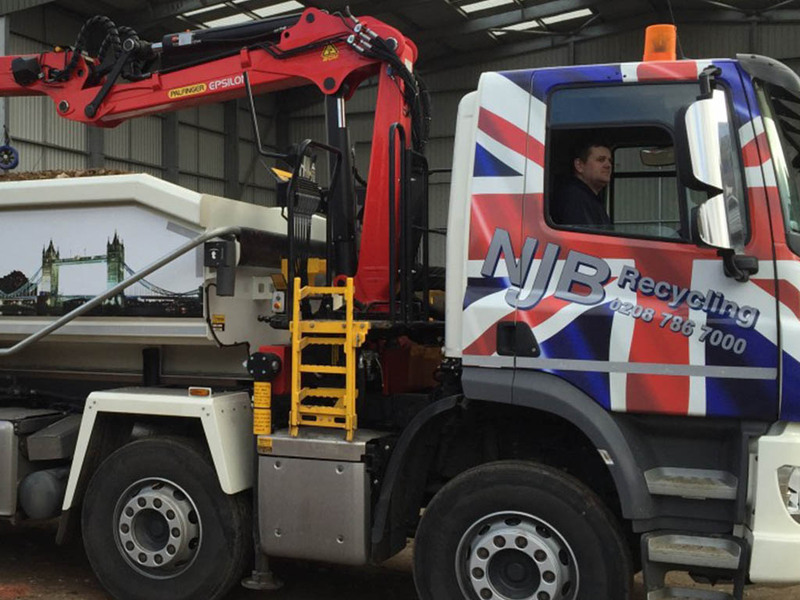 For corporate or private needs, NJB Recycling has a fleet of powerful machines and a team of seasoned experts who can always be on hand to make sure your waste is removed efficiently and responsibly. 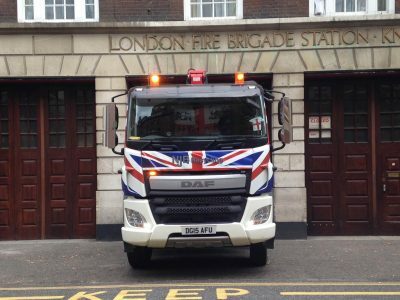 Call us today for a free quote on 0208 786 7000 and we’ll be with you as soon as you need us! 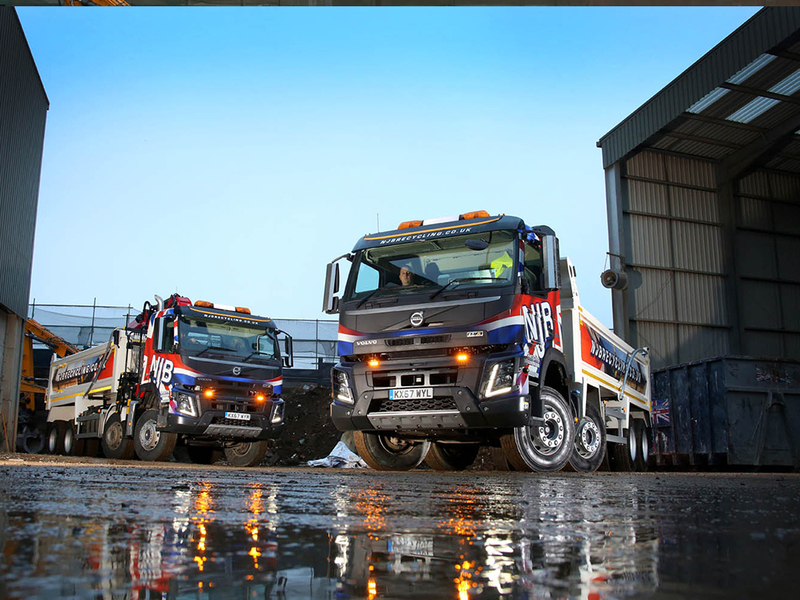 We operate a fleet of Grab Lorries and Skip Lorries. 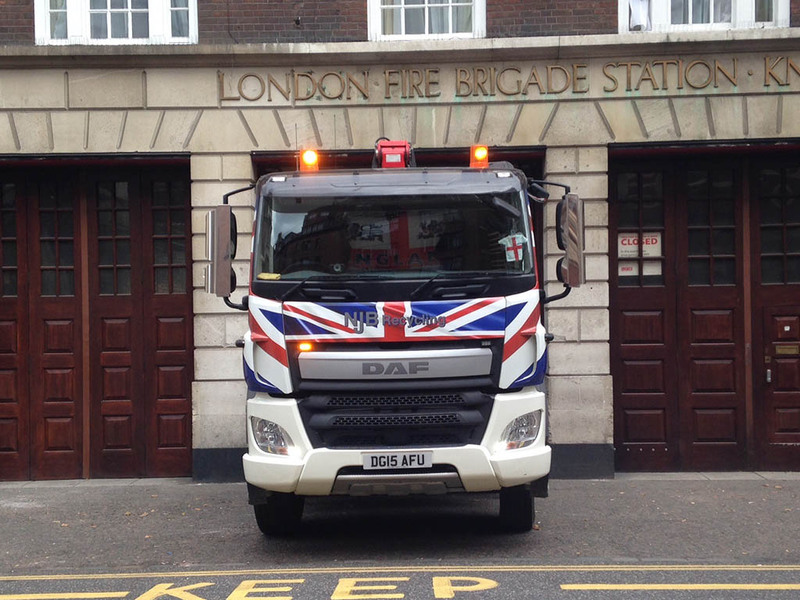 Our Lorries cover North and South London, Surrey, Central London and the surrounding areas. NJB are registered carriers of waste with the Environment Agency and we are highly committed in recycling materials from household and construction sites. At NJB Recycling, we arrange our services suit you. Unlike other grab hire companies that operate on a purely AM or PM basis, we offer 2 hour time slots throughout the day. This gives you the flexibility you need to hire our services and equipment at the times you need them and only those times. Call us on 0208 786 7000 to find out more. We provide a reliable, efficient skip hire service throughout these areas and can offer competitive prices. 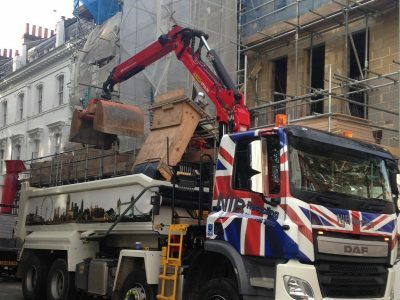 We will make your skip hire experience as easy as possible and will ensure that your skip hires experience is hassle free and you get the right skip for the right job. 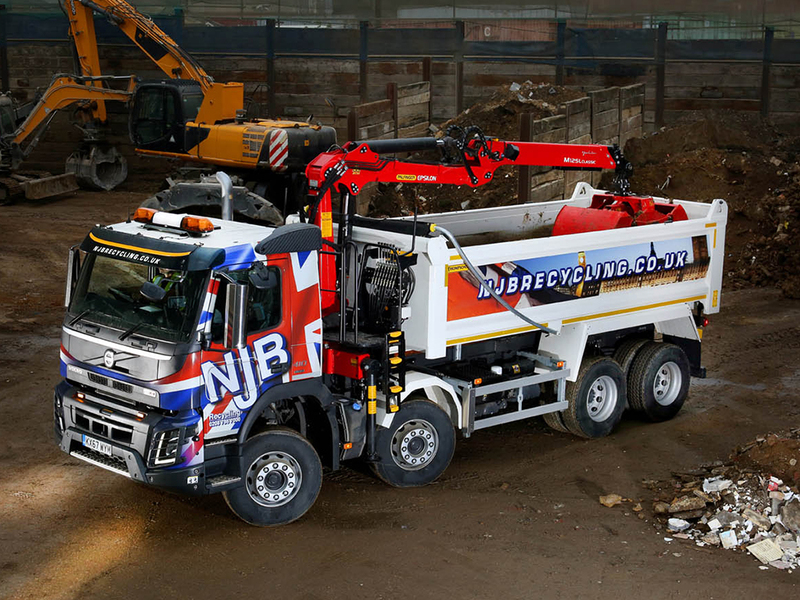 At NJB we have a large fleet of 8 wheelers, 32-ton Grab Lorries with long reach capability. We cater for both domestic and commercial use and can handle basement excavation, site clearance, and aggregates. 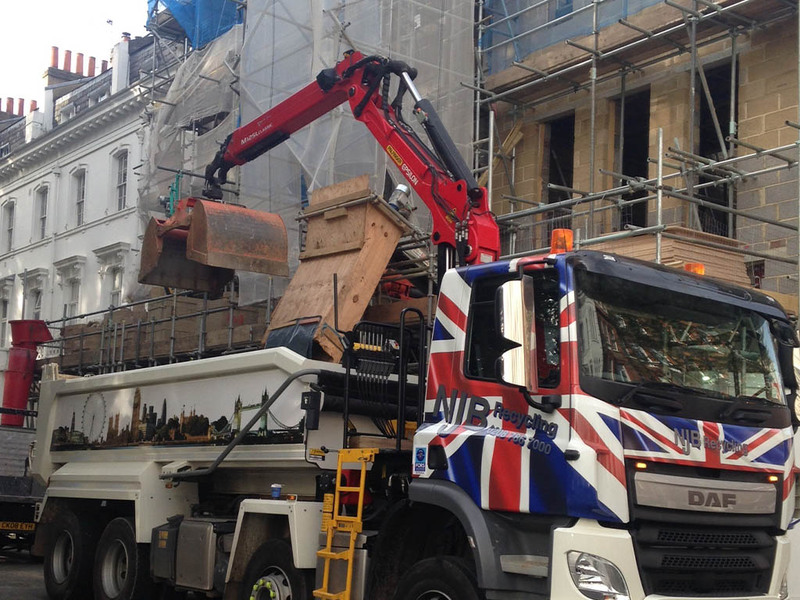 Grab Lorries are an easy way to remove inert material from your site. We have our own on-site screening facility and can recycle in excess of 75% of the waste that we process. 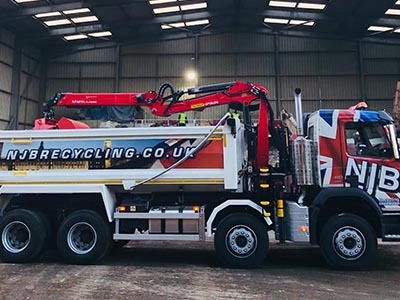 Our policy is to ensure we provide clients in and around London and Surrey with appropriate and cost-effective options for recycling their waste. 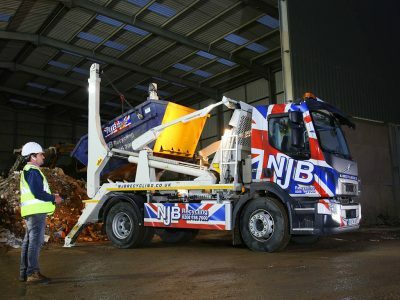 We have worked with NJB Recycling for approximately seven years now, and in this time NJB has provided us with a first class service.In the industry we work in it is imperative that our skips and grabs are on time, and we know we can rely on NJB to be there on time and when we need them, 100% guaranteed. Due to NJB’s continued excellent service, we have been able to grow our business off the back of their service; we cannot recommend them highly enough. What a relief to find a grab firm in the same time zone as me!After years of using different companies with no concept of time and fluctuating prices another landscaper recommended Jamie Bowie of NJB Recyling. I have used them regularly for over a year now, and wouldn’t go anywhere else. NJB have always showed up on time and provided an excellent service.To anyone who runs an organised company, you can depend on NJB to turn up on time! We have worked with NJB for a number of years and it’s always been an absolute pleasure; the staff are courteous, helpful and dependable and all jobs are carried out with expertise and reliability. NJB Recycling were both helpful and prompt in disposing of our building waste material during our showroom refurbishment. This really helped limit the disruption and aided completion of the work.